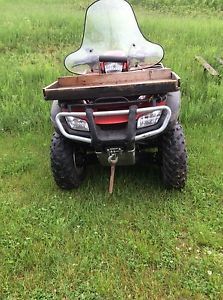 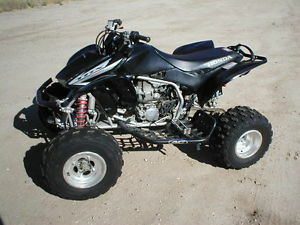 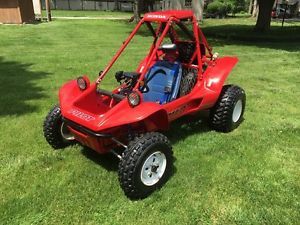 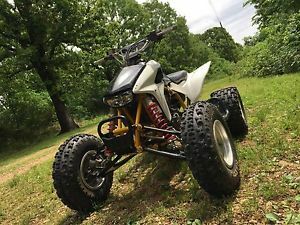 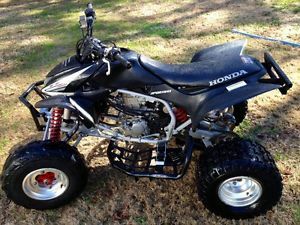 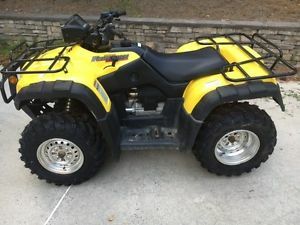 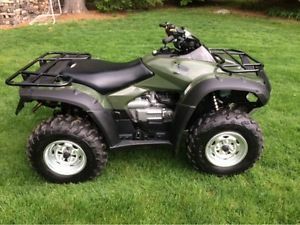 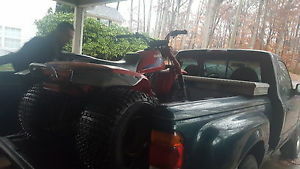 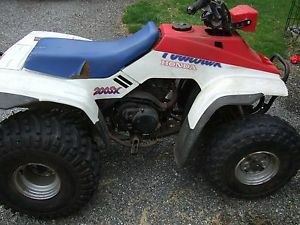 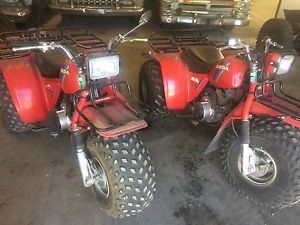 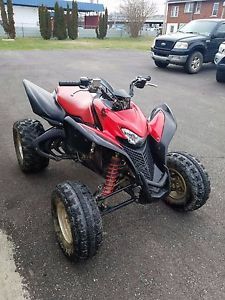 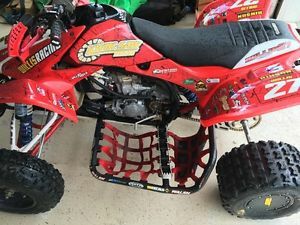 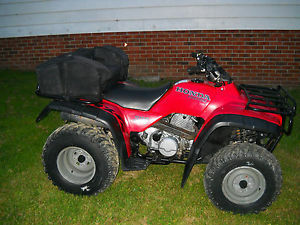 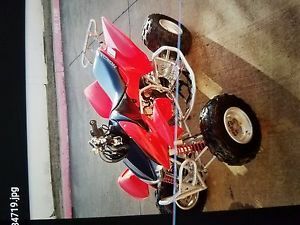 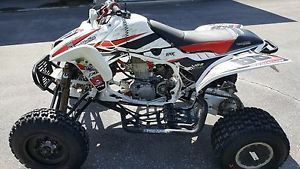 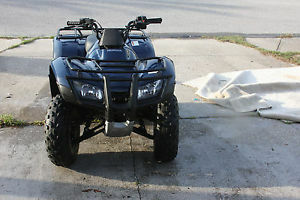 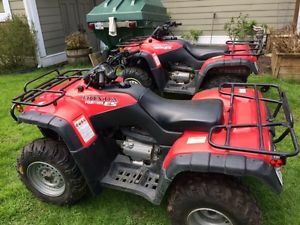 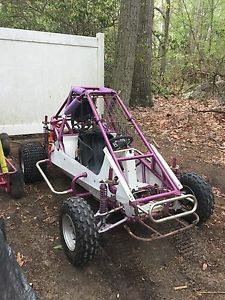 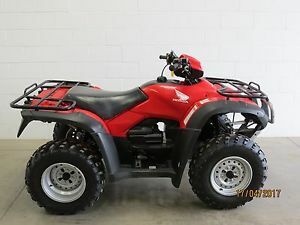 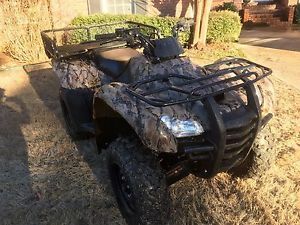 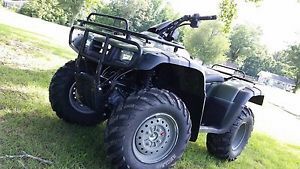 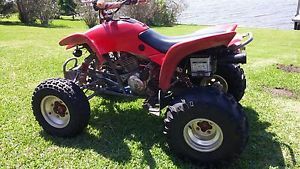 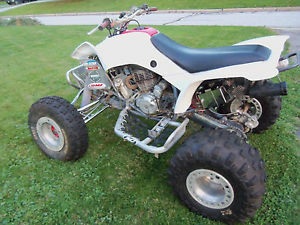 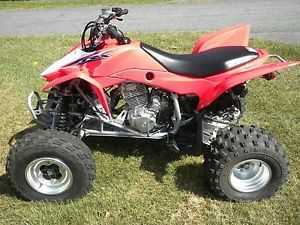 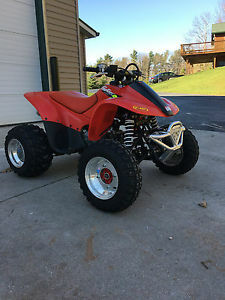 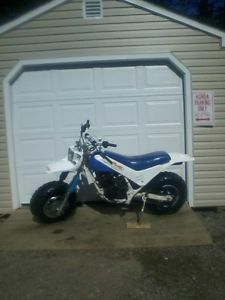 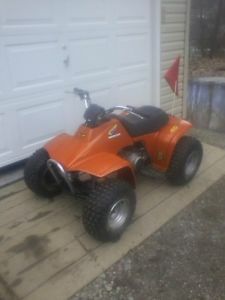 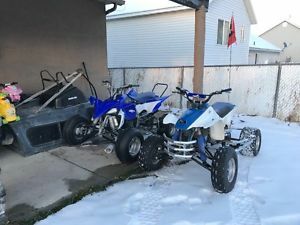 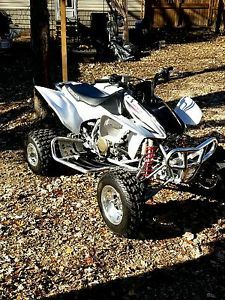 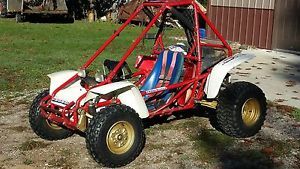 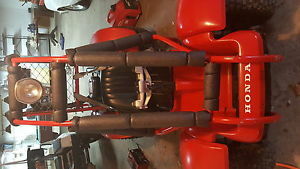 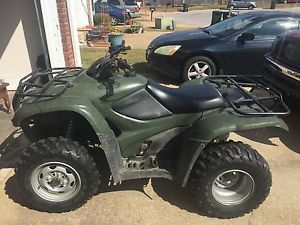 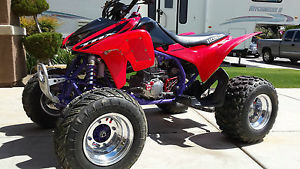 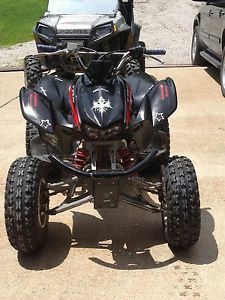 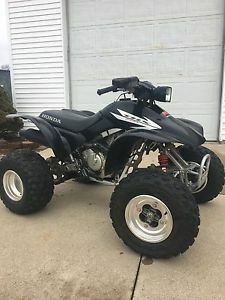 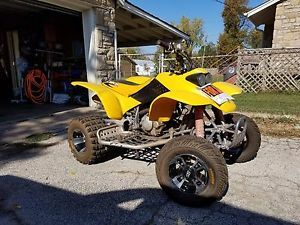 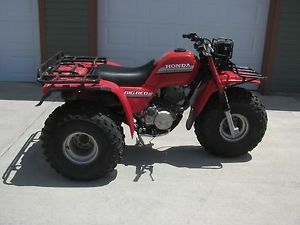 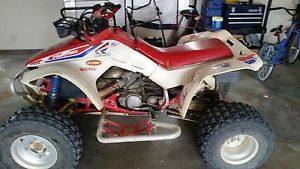 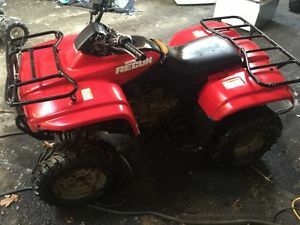 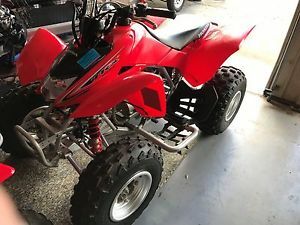 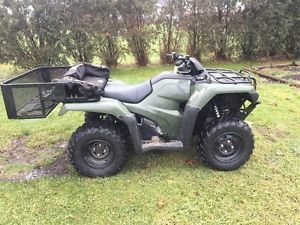 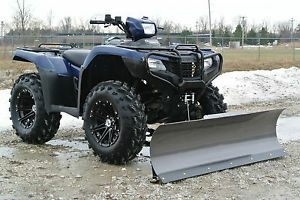 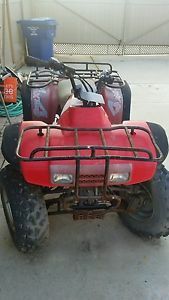 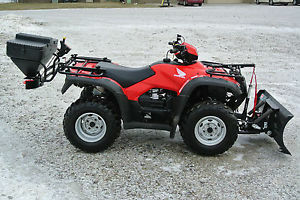 Honda atv Trx70 1987 runs and goes great! 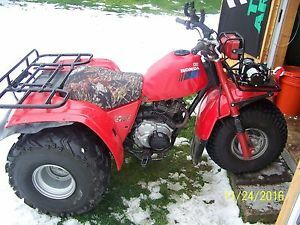 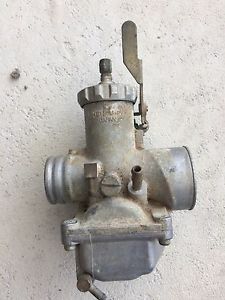 Honda Fat Cat 1986 great fun vintage clean machine! 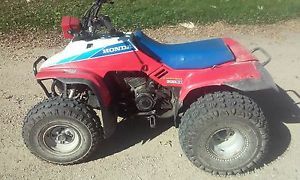 Honda FourTrax 200 - 1987!! 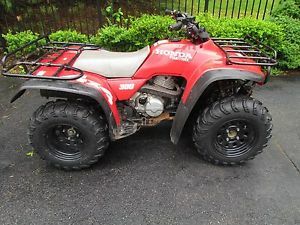 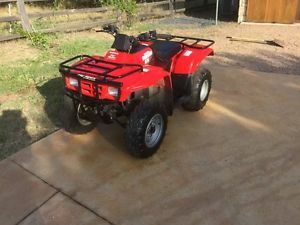 Honda Rancher TRX420FM 4x4 Perfect shape. 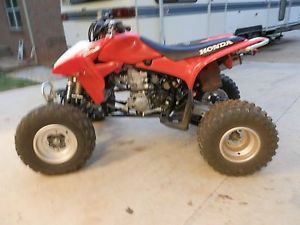 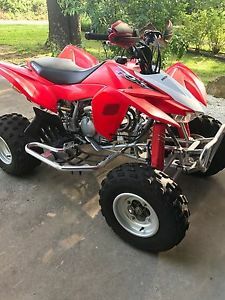 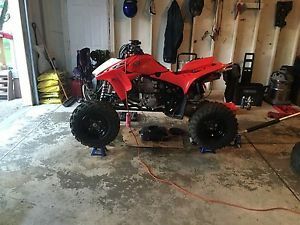 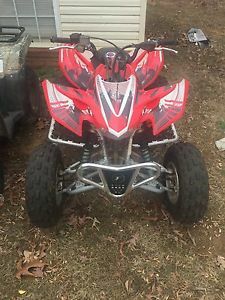 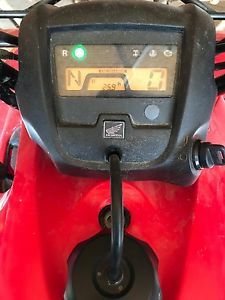 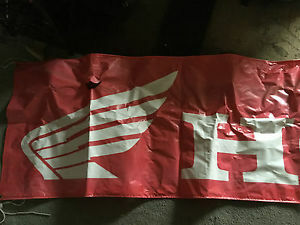 Honda trx 450r 2014 25 hours total!!!! 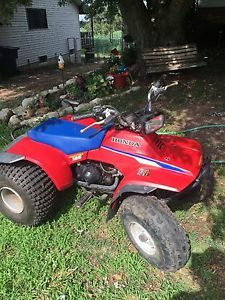 HONDA TRX450R ! 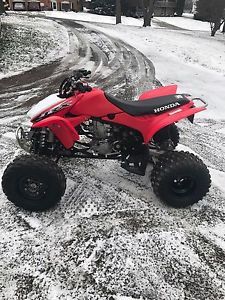 TRX 450R !